Wawa Welcome America Free Events! Jersey Family Fun’s list of free summer concerts in New Jersey. We break down the New Jersey summer concert series by region and county. Take a look because NJ free concerts are happening all summer long and it’s a great way to have cheap family fun. WIN Tickets to KIDZ BOP Atlantic City Concert! Details on the Kidz Bop Atlantic City concert Live Nation is hosting at Boardwalk Hall plus your chance to win tickets. Jersey Family Fun highlights Tuckerton Seaport Events in Ocean County. These upcoming events at the Tuckerton Seaport are great for New Jersey families. Details about the KIDZBOP BEST TIME EVER Tour coming to New Jersey. You are not going to want to miss this KidzBop Atlantic City concert at Boardwalk Hall. Our review, details and pictures from our visit to see The Arden Theatre Company’s A Year With Frog and Toad, a family friendly performance in Philadelphia. 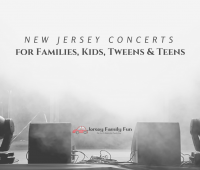 Jersey Family Fun’s list of New Jersey concerts for families, kids, tweens & teens. 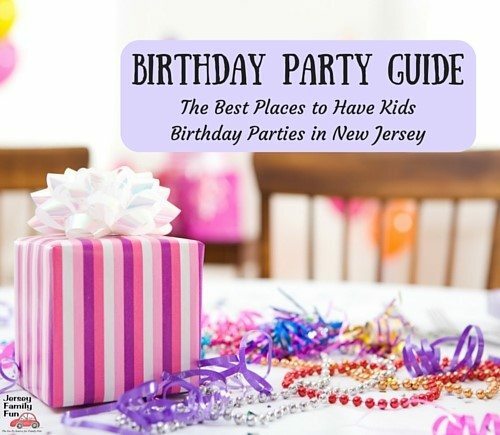 Most of our concert listings are free concerts happening in New Jersey. 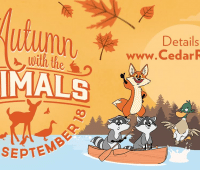 Details about the Woodford Cedar Run Wildlife Refuge’s Autumn With Animal Events, a great community event for families in Burlington County. WIN Tickets to KIDZ BOP Camden Concert! Details on the Kidz Bop Camden concert Live Nation is hosting at the BB&T Pavilion plus your chance to win tickets. Details and pictures from the KIDZ BOP Atlantic City concert at Boardwalk Hall, part of our concerts for kids in New Jersey series.